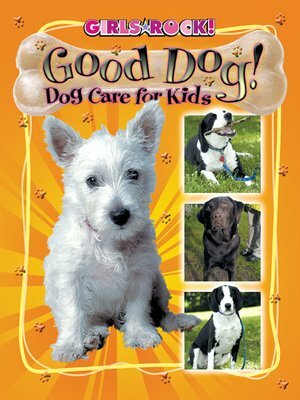 Dog Care for Kids · Reading Rocks! Having a dog is lots of fun, whether you play fetch, go for walks, or just snuggle together. But owning a dog is a big job, too. To be a better dog owner: Sit! Stay! Read!